David Bulman can recall the exact day he wanted to be a chef. He was 5 years old, working in the garden with his grandfather, a rugged outdoorsman who enjoyed living off of the land. Last month, he opened Seasons in Etna. The chef’s tasting menus, which use only regionally sourced ingredients and change in accordance with nature, are divided into four-, six- and eight-course meals, each with a vegetarian option. Open Thursday through Saturday, the 12-seat, upscale eatery is a dinner-only dining experience. Entire party participation is required for the tasting course selected. Seasons already has a Gold rating from Sustainable Pittsburgh Restaurants, a program that supports food-based businesses that practice energy efficiency, water conservation, waste reduction, responsible sourcing, good nutrition and compassionate employee treatment. Bulman, 30, grew up in Western New York and came to Pittsburgh a decade ago to attend Le Cordon Bleu Institute of Culinary Arts Downtown. Years ago, representatives from the cooking academy visited his high school French class and regularly inundated his mailbox with brochures. 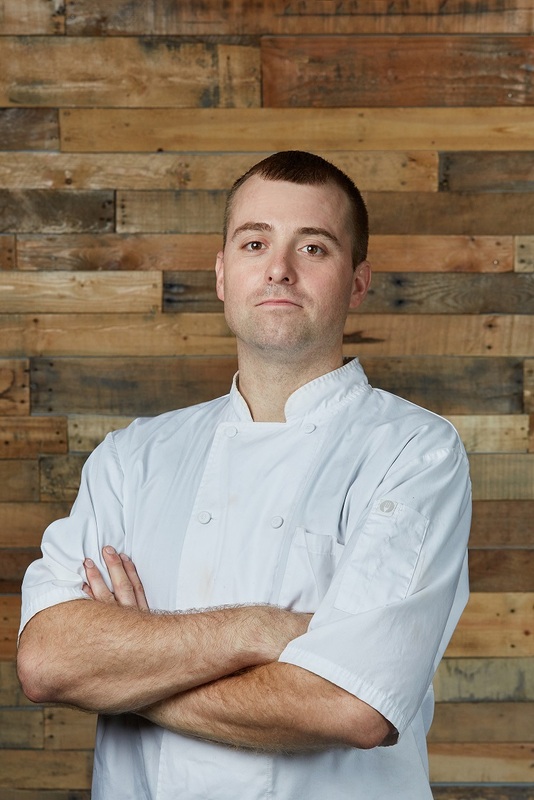 Bulman has worked around the country, including at Pittsburgh’s Bona Terra, Alinea in Chicago, Blue Hill at Stone Barns in New York and The French Laundry in Napa Valley. When he returned from the West Coast, he stayed with his girlfriend in Etna and began catering private events, using the money from each high-profile gig to add to his arsenal of chef’s tools, from knives and pans to a mixer and a prep table. This guerilla-style cooking proved profitable, allowing him to lease the Butler Street site in Etna last January, which started out as Quickhatch Coffee & Food. Bulman partnered with investor Masahiro “Mas” Ogiso and renovated the space, raising the ceiling, equipping the kitchen and purchasing all new plates, tables and chairs. The pair quickly forged relationships with local farmers and food purveyors, including East End Food Co-op, Goat Rodeo Farm & Dairy, J.L. Kennedy Meat Stand, Mill Creek Trout Farm and JQ Dickinson Salt-Works, among others.